Phuket things to do Thailand. 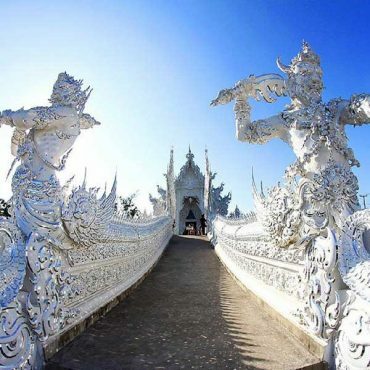 Are you looking to book tours while you are in Thailand? 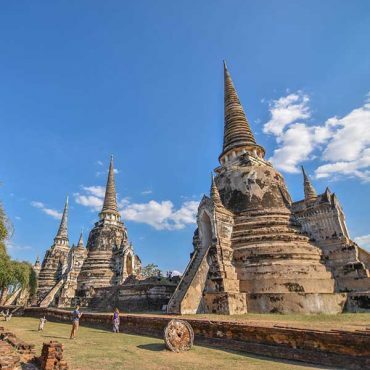 Take a look at our tours list and book with us, we take tour bookings every day from people already here in Thailand and from people all over the world. We specialize in creating custom holiday package tours, ask us for a quote. 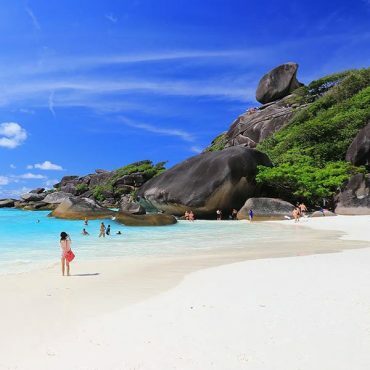 What do you want to do in Phuket, or any other place in Thailand, we book ALL Thailand? Let us know exactly what your plans are and what you would really like to see here and where you might like to stay. We have a great choice of beautiful hotels to suit everyone’s budget. 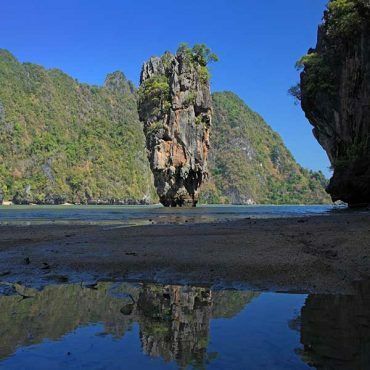 We book all Phuket things to do & ALL locations in Thailand. We sell our Tours & Activities at Big Discounts, so we are confident that you will be getting a great price no matter which you choose to Book. 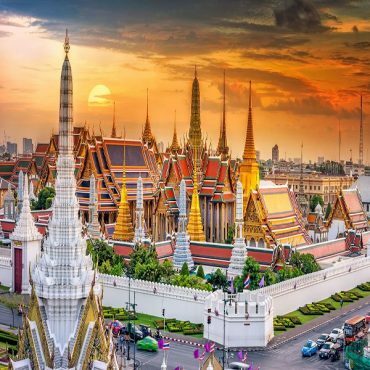 We offer you the Chance to visit some of the Most beautiful destinations, islands, Beaches & mountains in Thailand & even the World. If you are Passionate about your traveling join us & let us help you put together a great holiday package or Day tour experience. Koh Tan Koh Madsum Island Tour A. Another Full day of island hopping, snorkeling, eating, swimming and visiting some of South Thailand’s most amazing island destinations. 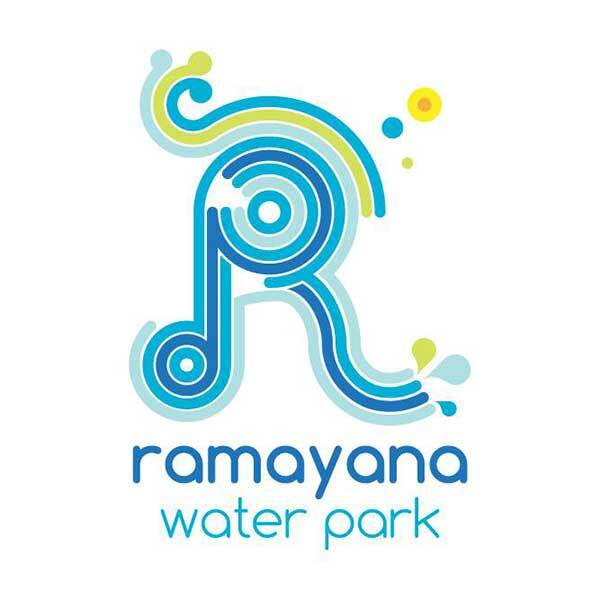 Ticket Price + All Day Buffet Ramayana Water Park Pattaya. This place is awesome, get the family, the kids, or just yourself to this Water Park for a great day out. Bangkok and Pattaya can get hot and sticky and this is a really fun way to cool down for a day having some fun. Phuket things to do Thailand. 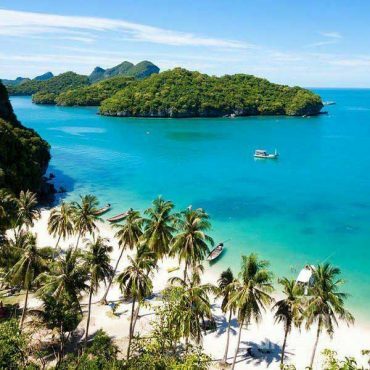 Welcome to Phuket Dream Company, let us help you to plan and book your Amazing holiday, AND we book ALL of Thailand, so we can help you with bookings in Bangkok, Chiang Mai, Chiang Rai, Pattaya, Krabi, Kao Lak, Kao Sok, Hua Hin, Phuket, Phang Nga, Surat Thani and much more, just ask us. 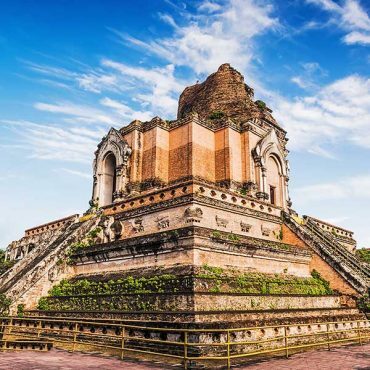 We specialize in creating custom holiday and family vacation packages (based on your budget), so just let us know what you are hoping to do here in Thailand. We book Everything there is to book from Airport transfers, hotels to island trips and dinner and shows plus much more. 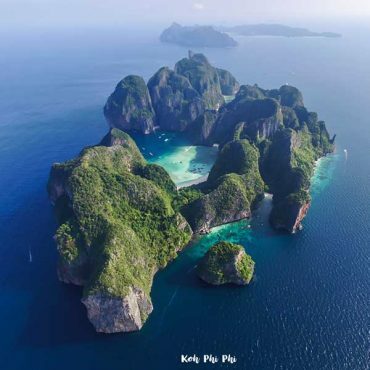 Hello to everyone around the world, if you are looking for Phuket things to do as well as other locations and cities in Thailand we can help. 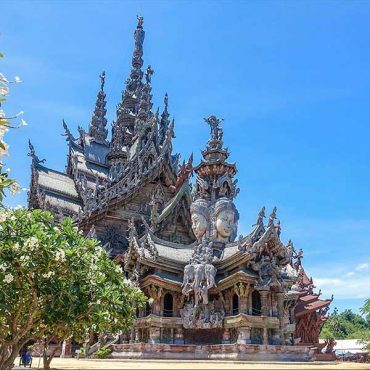 Let us provide advice for tours, travel, shopping packages, holiday and sight seeing bookings and various other agency services for all of Thailand, we are based in Phuket but we have direct connections to businesses, hotels and tour operators all over beautiful Thailand. If you are coming to holiday, or even coming to live here in Thailand for short or long term, the you have come to the right place. We provide huge a range of services so get in contact with our helpful and friendly team and tell us what you are looking for and we will do our best to help you. Check out our expanded new services to include more of what you might want to do, winery tours, golf, shopping tour and spa days, cooking classes, custom specialty city tours. 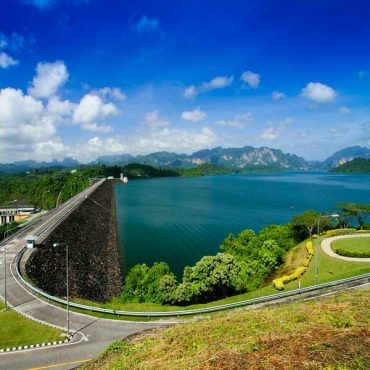 These are just a small selection of Phuket things to do. If you want to do something that is not on our website, just ask us, we will find it for you. You can rest assured that we book the best and safest tour operators That provide the highest level of service and quality. Our customized tour package bookings are made especially for you based on the information and budget that you give to us to work with, Personal tour guide services, One of our team can come with you and take you to all the places that you want to go for the day. So what are you planning for Phuket things to do ? Let us know exactly what your plans are and what you would really like to see here and where you might like to stay. We have a great choice of beautiful hotels to suit everyone’s budget. 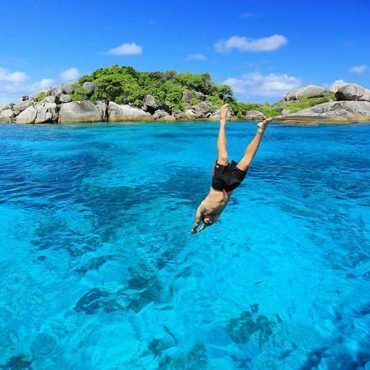 We book ALL Phuket things to do, so let us create a custom package for you and send you a quote.